Gary Kanter - Gensburg Calandriello & Kanter, P.C. With more than 20 years of legal and accounting experience, Gary Kanter has built a reputation as a strategic thinker, a creative problem solver and a responsive and dedicated lawyer and counselor. He brings a wealth of knowledge to his tax, business law and estate planning practices. As a shareholder of Gensburg Calandriello & Kanter, P.C., Gary’s practice focuses on federal and state tax controversy matters, corporate transactional work, commercial litigation, estate planning and administration, and asset protection matters. He is also actively involved in managing GCK’s business operations. Gary has extensive experience representing clients on tax controversy matters before the Internal Revenue Service (IRS), including negotiating numerous installment agreements, penalty abatement requests, trust fund penalty assessments, income tax audits and Offers in Compromise. His work before the IRS has delivered landmark settlements for clients reducing income tax liabilities and saving them millions of dollars. He also assists clients with foreign account compliance and disclosure requirements. Gary works extensively with the Illinois Department of Revenue on income, sales and payroll tax matters. 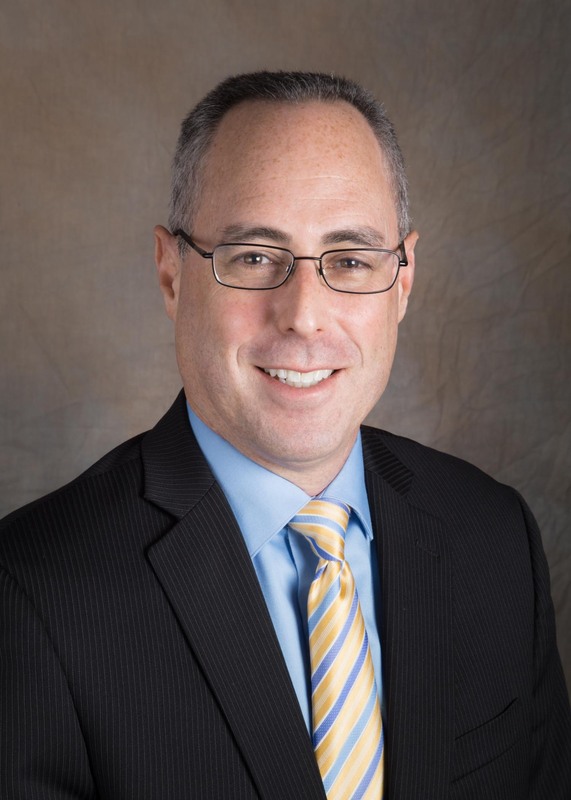 He also handles cases in the Circuit Courts of Cook, Lake, DuPage, Will and McHenry counties, as well the U.S. District Court for the Northern District of Illinois. Within the firm’s private client services and wealth management practice, Gary directs estate plan development, and trust and probate administration for a number of the firm’s family and individual clients. Gary’s law practice also entails extensive corporate transactional work, including establishing new corporations and limited liability companies, as well as representing business owners in both asset and stock sales. Gary serves as the Chairman of the Chicago Bar Association’s Asset Protection Committee, for which he develops and directs continuing legal education programs on a monthly basis. In addition, he regularly speaks to industry groups, including the Illinois CPA Society and the Illinois Independent Accountants Association, about a broad range of asset management, tax, bankruptcy and corporate law issues. Gary resides in the Northshore suburbs with his wife and two teenage children. In his spare time, he enjoys international travel and playing sports.